Didn’t you just purchase your iPhone 6 at the beginning of the year? 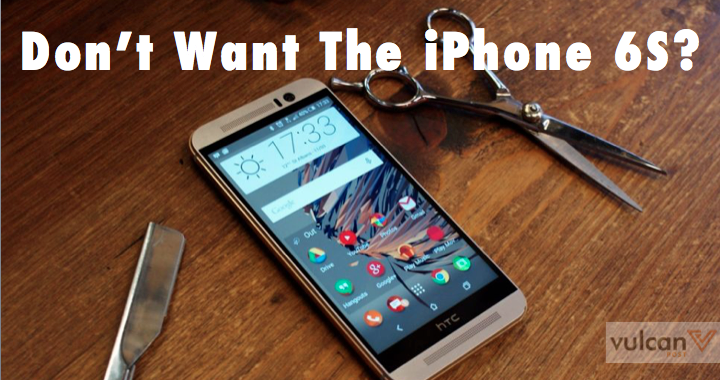 Or your Samsung S6 Edge a couple of months ago? Yet here you are, already checking out the most anticipated phone launches that will be unveiled. In any case, it’s always better to start your research early, so we’ve compiled a list of soon-to-be-released mobile devices as the year winds down and 2016 rolls in. Hot on the heels of this morning’s new iPhone announcement, here are the newest flagships from the biggest smartphone brands (note that not all of them have been officially announced). I’ve always been a fan of the Google/LG partnership. But last year, Google switched up a perfectly good formula and went with Motorola for their follow up to a beloved device with a massive Android fanbase. That was what made me switch to Apple. Whether it was a because it became too expensive or too big, Google is taking the Google/Motorola’s Nexus 6’s low market performance to heart, and going back to a tried and tested partnership with LG. 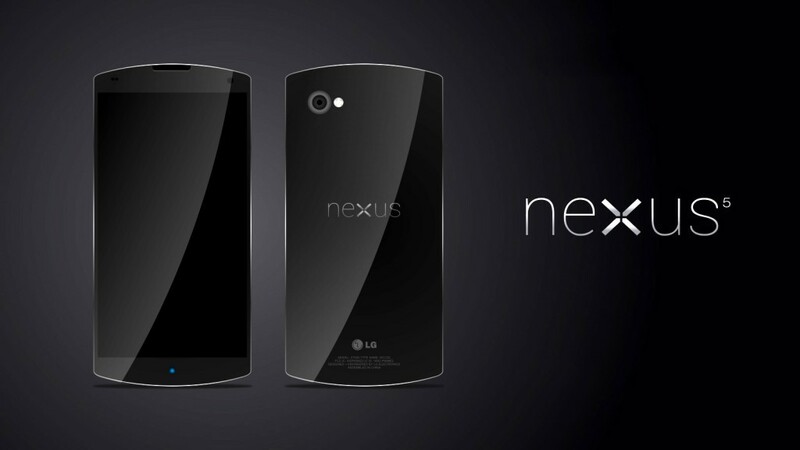 According to buzz, the new Nexus 5 will come in a metal body, with a 5.2 inch full HD P-OLED screen powered by a Qualcomm Snapdragon 620 CPU. It will also come with a rear fingerprint scanner, up to 64 GB of storage, and run on Android Marshmallow. But there’s also a new partnership that Google is brewing — this time between themselves and Huawei — to offer a bigger version of the Nexus: the Google/Huawei Nexus 6. It’s supposed to offer a 5.7 inch Quad HD AMOLED display, metal chassis, Qualcomm Snapdragon 820 processor and a 21 MP rear camera equipped with wireless charging. The announcements for both phones should be made by mid-October, and the mobiles available on retail by November. Despite being one of the frontrunners in smartphone design and aesthetics, HTC lags behind other brands, mostly because of what most consider to be a substandard display quality. 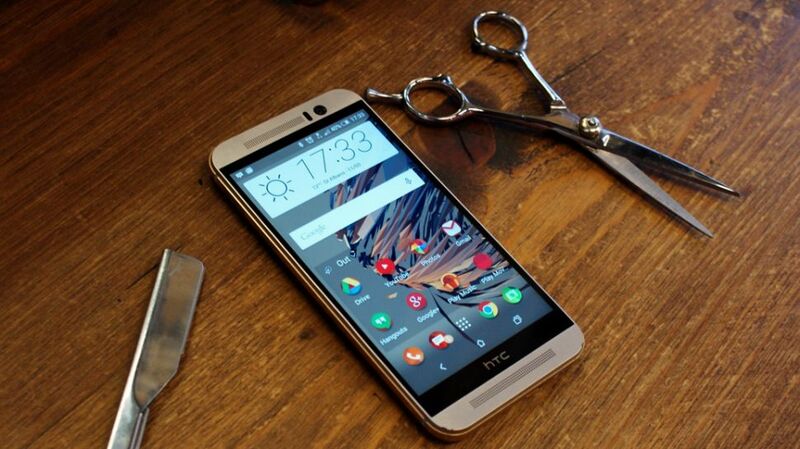 The HTC One M9 didn’t do as well as the brand expected, although notably, it still ranks as one of the best looking phones on the market, so fans should expect a new flagship device to be introduced as early as October this year. LG’s 2015 flagship device, the G4, was a modest success for the brand. 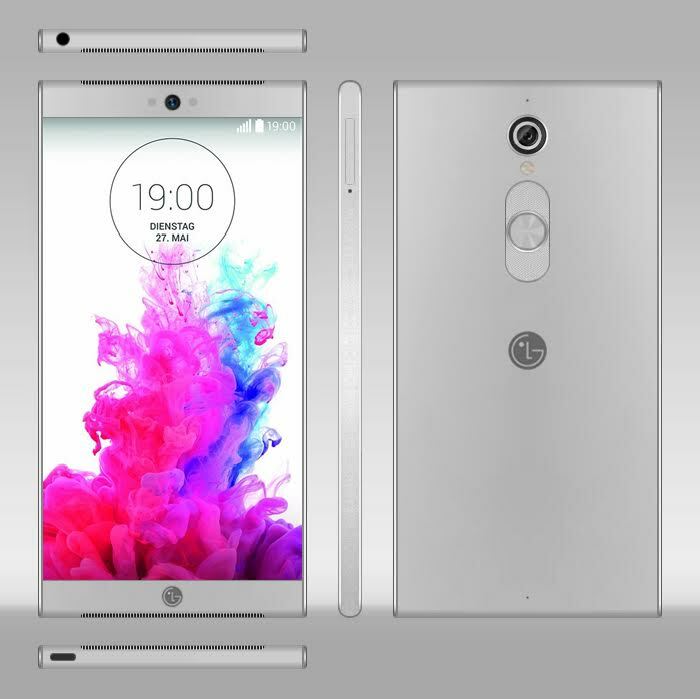 But they intend to kick things up a notch for 2016 with the G5. Not much is known about it, but the biggest rumoured addition is a pretty cool one: an iris scanner and a massive battery capacity — as much as 4,000 mAh. Few brands have taken the iPhone head on, but Samsung certainly came really close to it when they introduced the Galaxy S6 and S6 Edge, which basically split the market and prompted a lot of iPhone users to switch to Samsung, drawn by their latest devices’ innovative design. 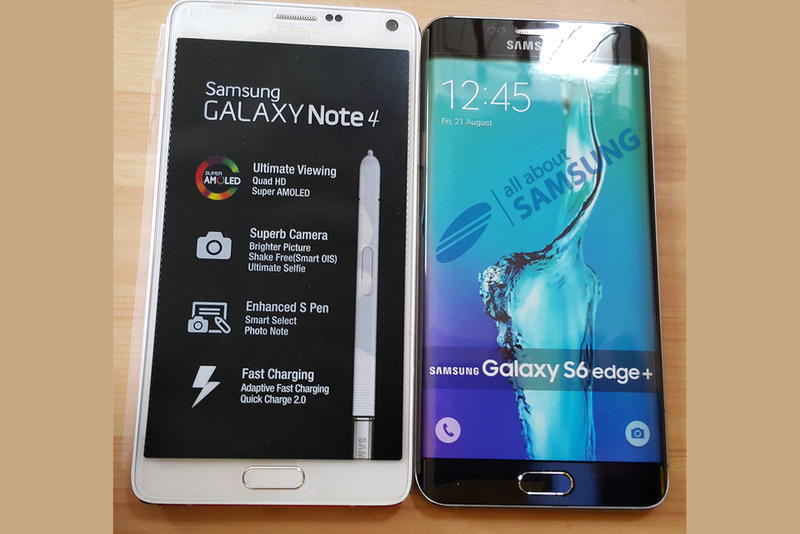 Their most recent additions are a super-sized version of the Edge (called the Edge+) and of course, the successor to the Note 4, the Note 5. It’s bigger, brighter, and surprisingly, they’ve even managed to make it a little sleeker. Watch out for our in-depth, hands on review of the these two devices, which was just recently launched.